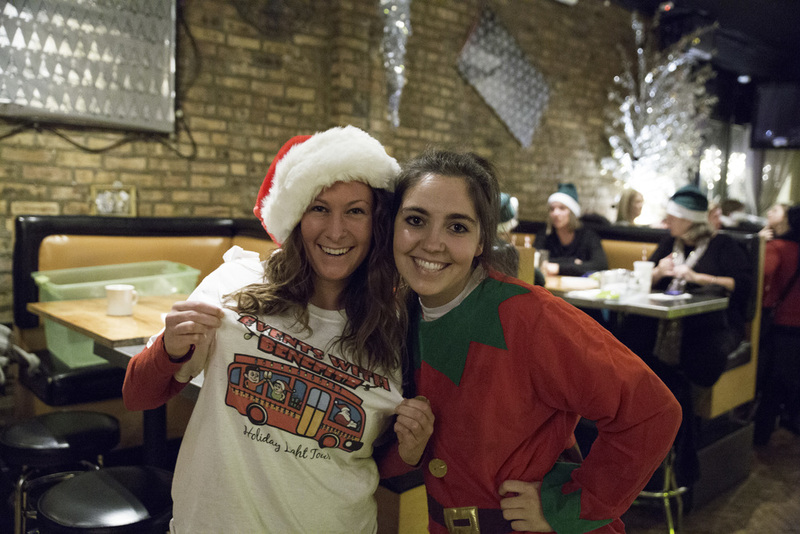 Join us for a BYOB trolley ride through Chicago's seasonal attractions, lighting displays and holiday landmarks. Head to Matilda (3101 N Sheffield) for check-in, where the lights display begins with Matilda's unique, upside down Christmas trees hanging from the ceiling. Here, we'll shoot the breeze while enjoying a chili bar (vegetarian chili available), and prep for our gawker ride through Chicagoland's yuletide lights. 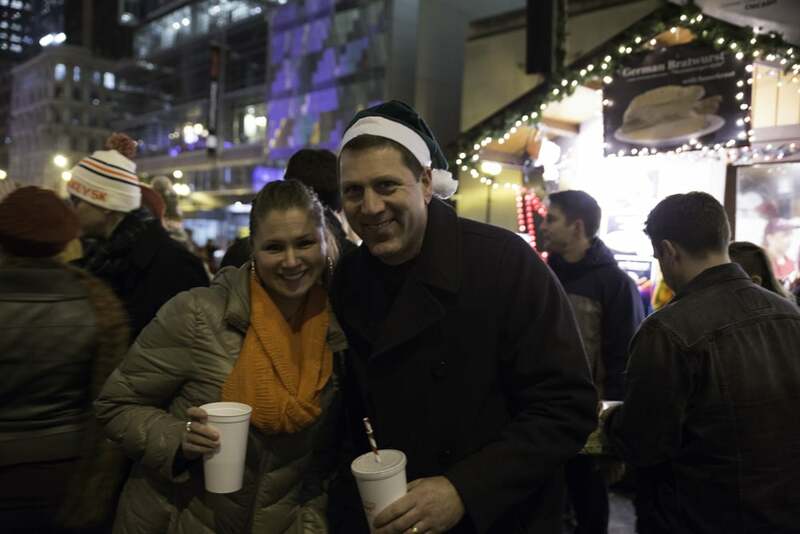 As soon as we board a vintage trolley, we'll be whisked off toward Christkindlmarket, The Magnificent Mile, State Street and Macy's Holiday Windows, and Daley Plaza's 40-foot Tree followed by a visit to Lincoln Park Zoo for their fabulous ZooLights display. At each site, we'll hop off, pose and snap our cameras at will. After soaking in the urban winter wonderland, we'll head back to Matilda and rave about all the seasonal sparkles we just saw.